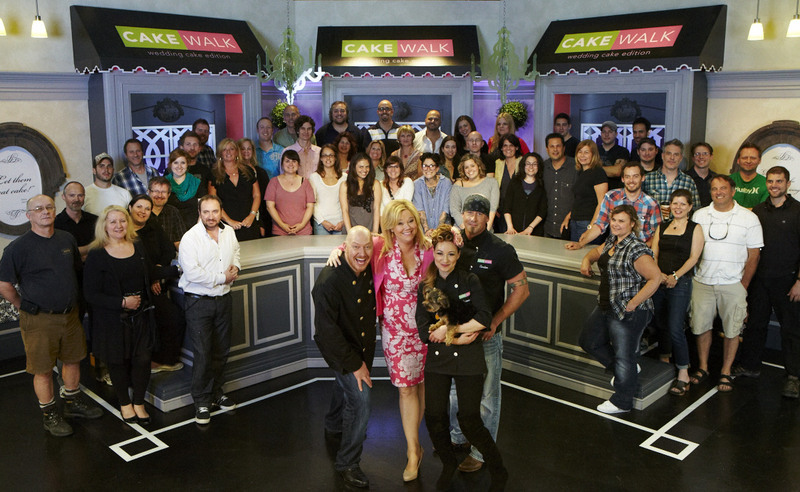 Cake Walk: Wedding Cake Edition is a one-hour cake competition series hosted by Caroline Rhea. Every episode features three Canadian cake designers as they compete for the chance to have their work showcased on the most important day in a coupleʼs life! The designers must create the coupleʼs dream wedding cake in a matter of hours. The stakes are high as they race against the clock to design and complete a uniquely beautiful cake. In the end, itʼs up to the couple – and our panel of three expert judges – to decide who will be featured at the wedding, and take home $5,000!